MUSEO" Luxury, Central Location! 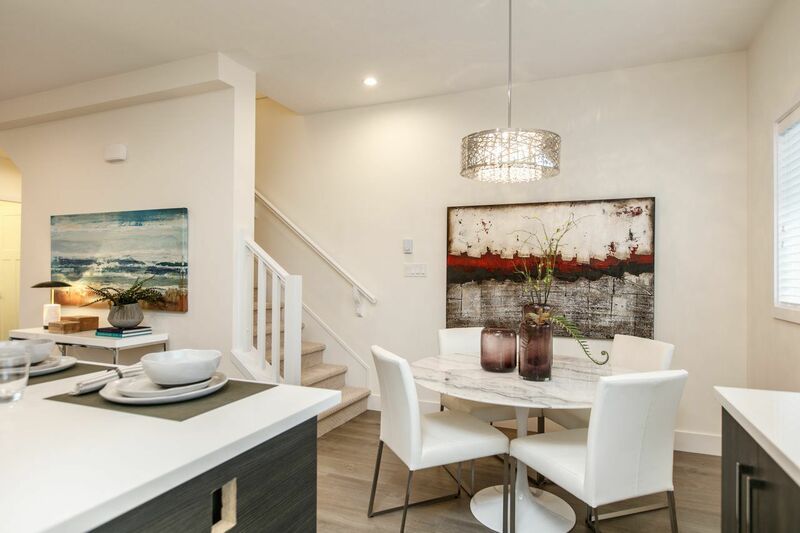 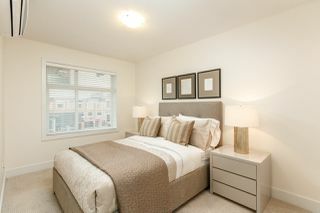 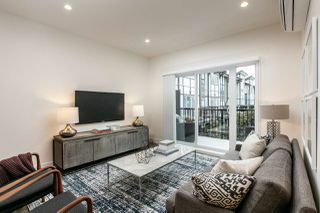 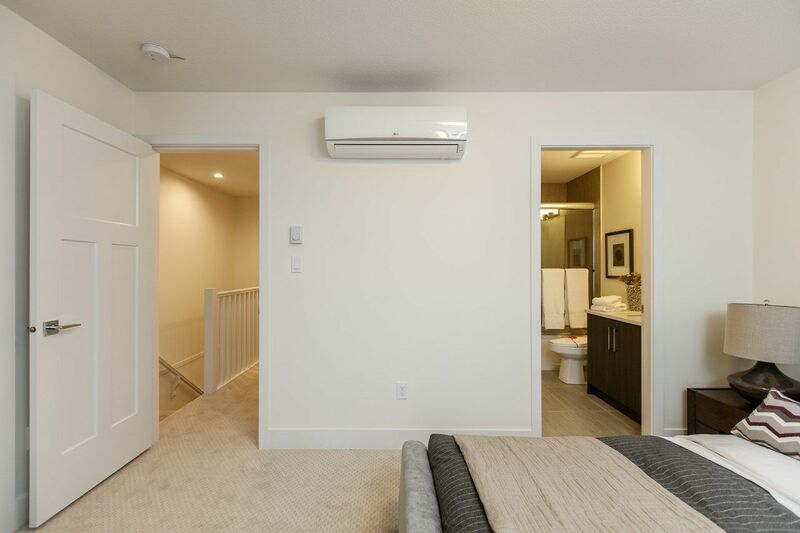 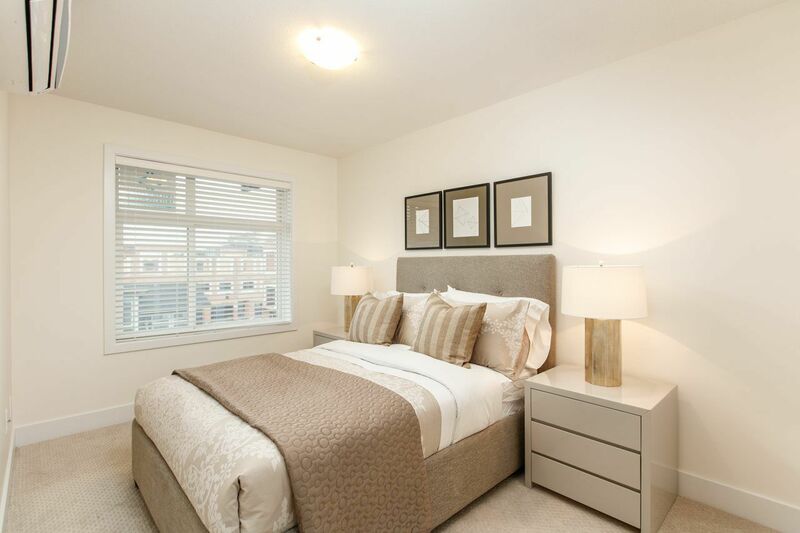 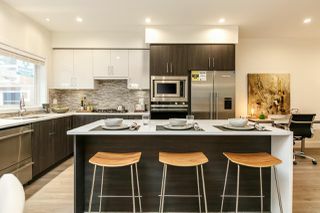 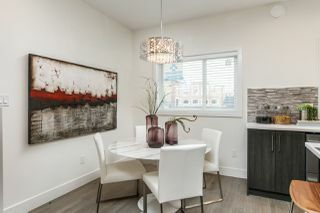 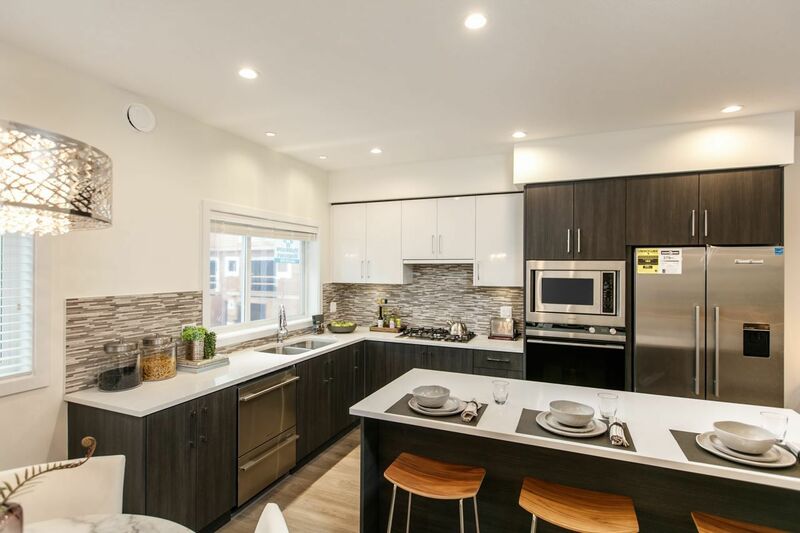 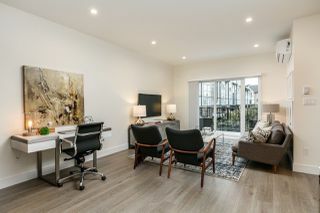 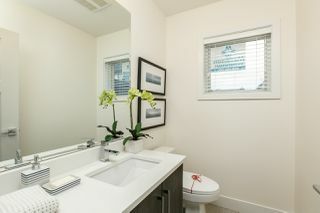 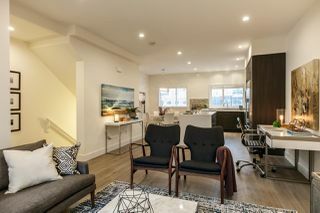 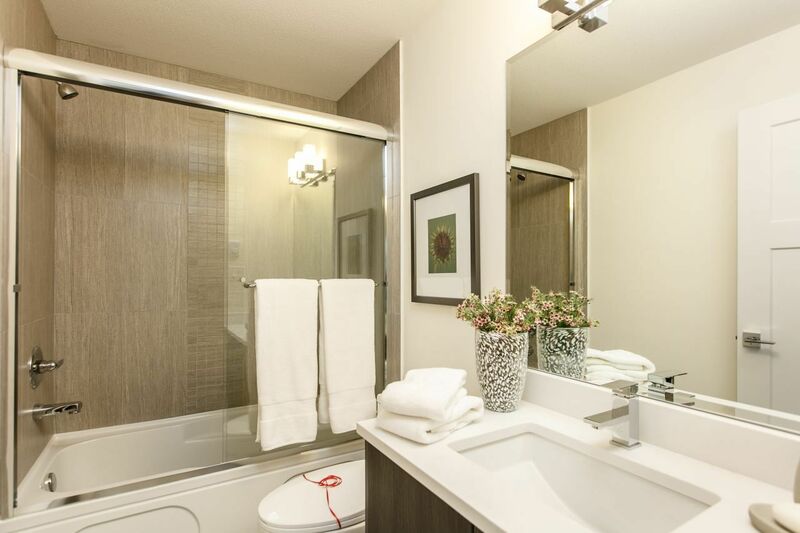 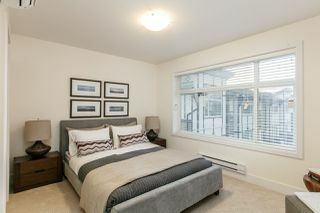 Brand new 96 air conditioned deluxe townhomes in West Cambie Richmond. 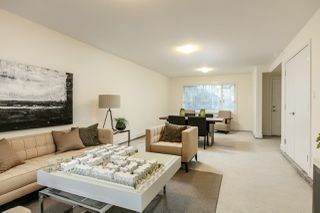 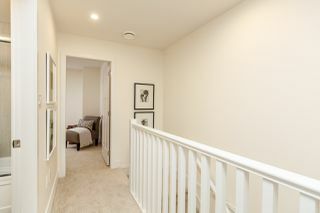 Located 9680 Alexandra Rd 3 level, 3 bedrooms, 2.5 bathrooms and double side by side and double Tandem parking. 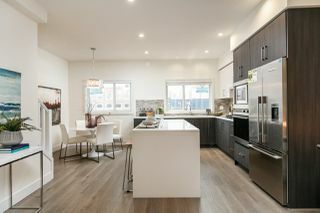 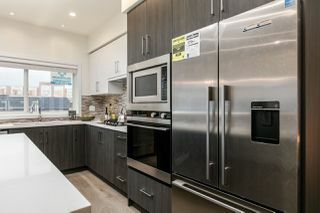 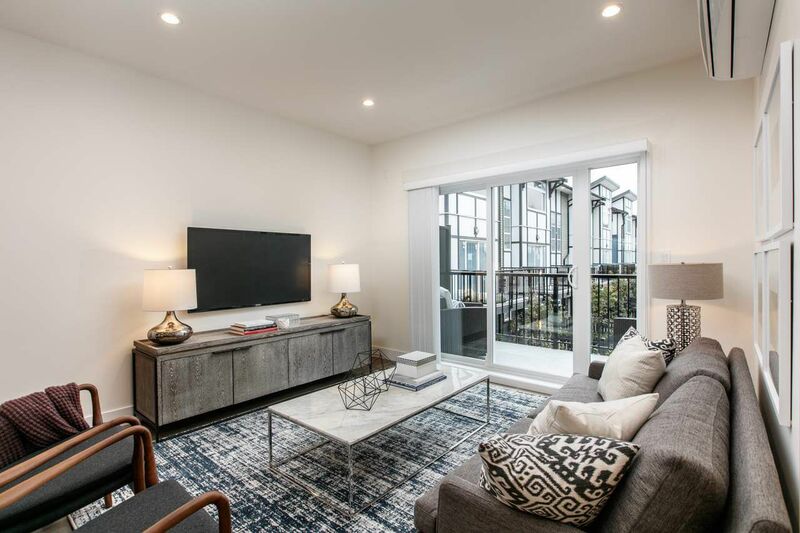 Functional layout with 9' ceiling on main floor and chef-inspired kitchens with self-closing cabinet, top of the line stainless steel appliances (Fisher & Paykel) and island in the middle. 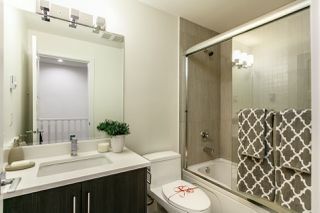 Designer color scheme. 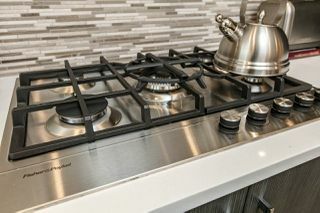 Quartz countertops in Kitchen and bathrooms. 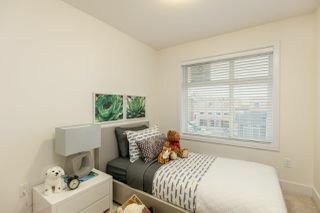 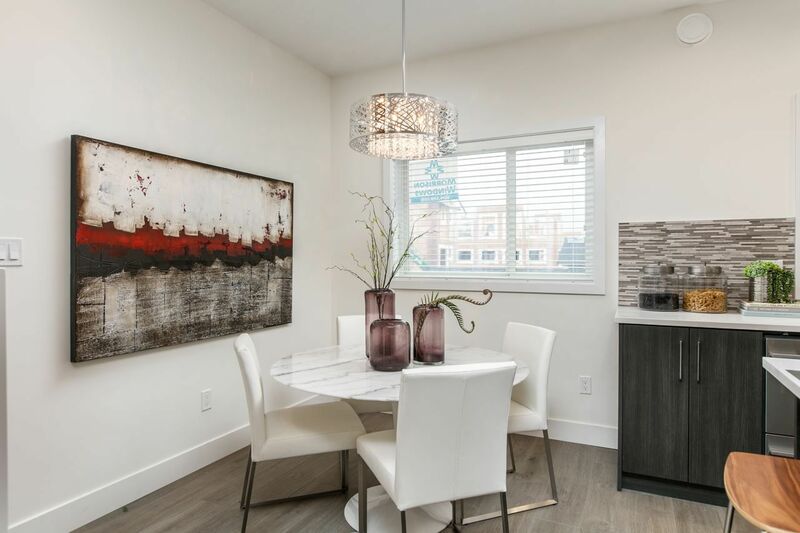 Conveniently located both level schools (Tomsett Elementary & MacNeill Secondary), bus, Skytrain, new Walmart shopping center and Lansdowne Mall nearby. Ready to move in March 2017. Showroom will be open Daily except Friday from 1pm – 5pm.